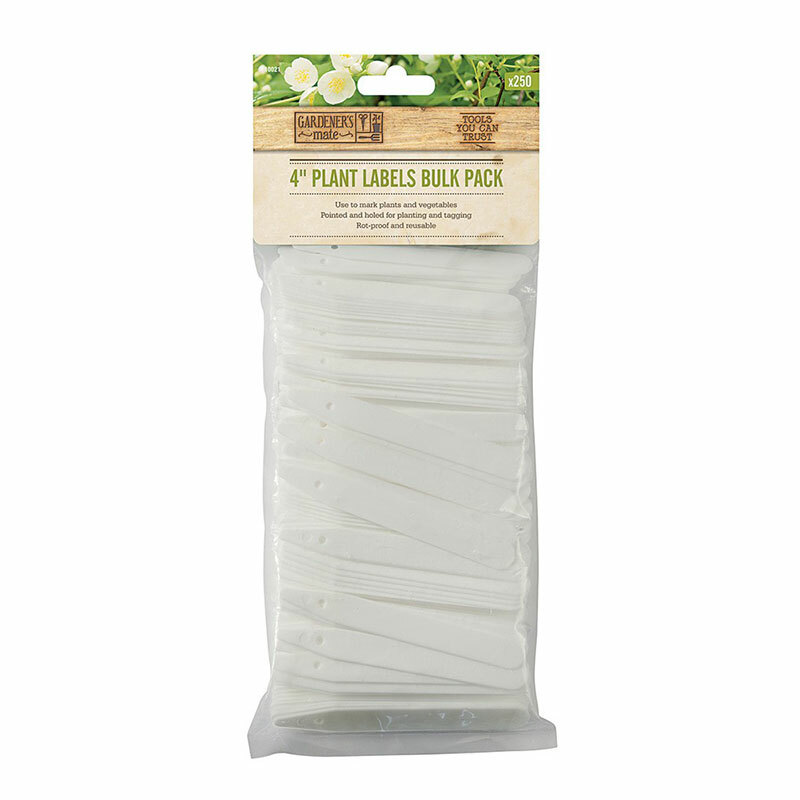 Pack of 50 x 6" labels. 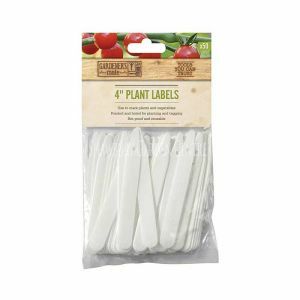 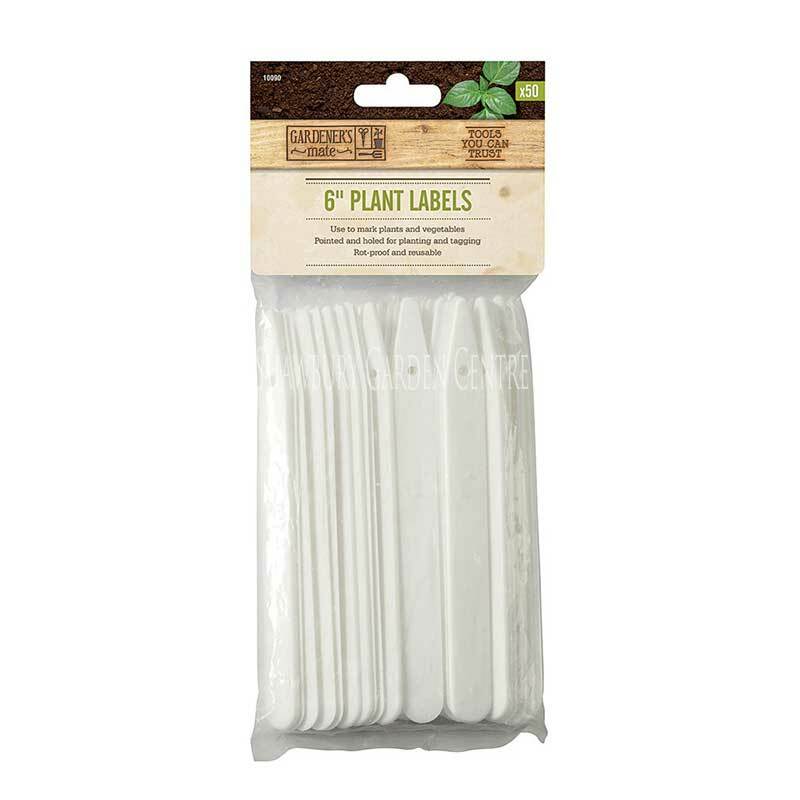 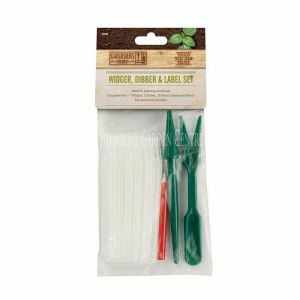 Use these handy plastic labels to label rows of vegetables and plants in pots around the garden. 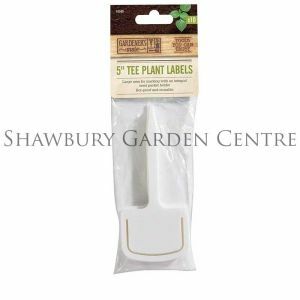 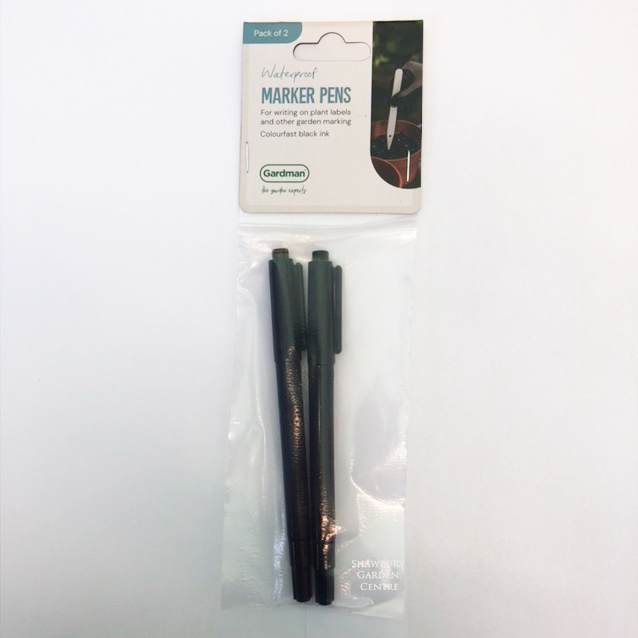 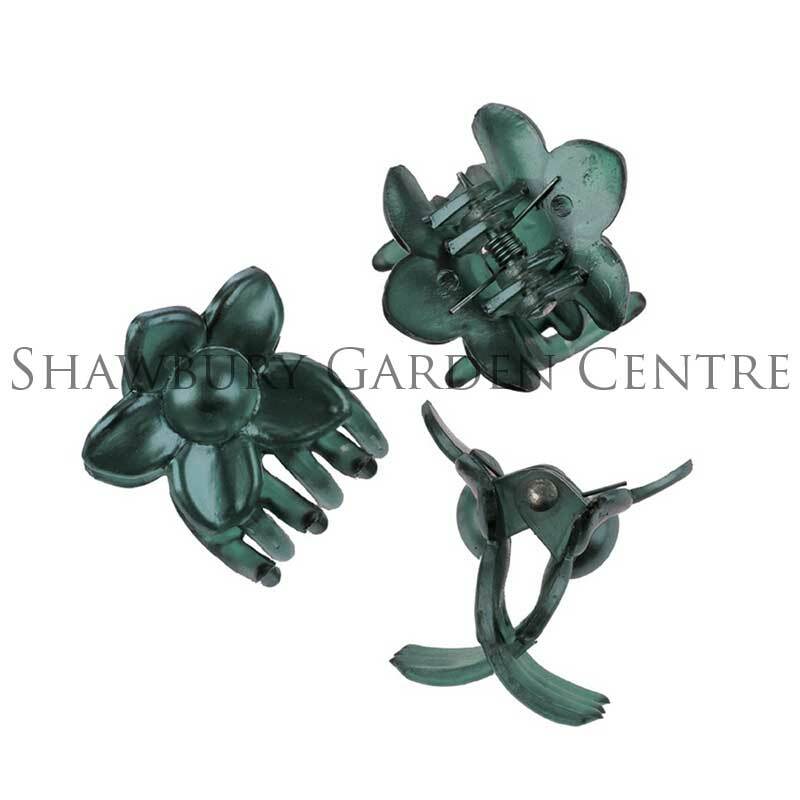 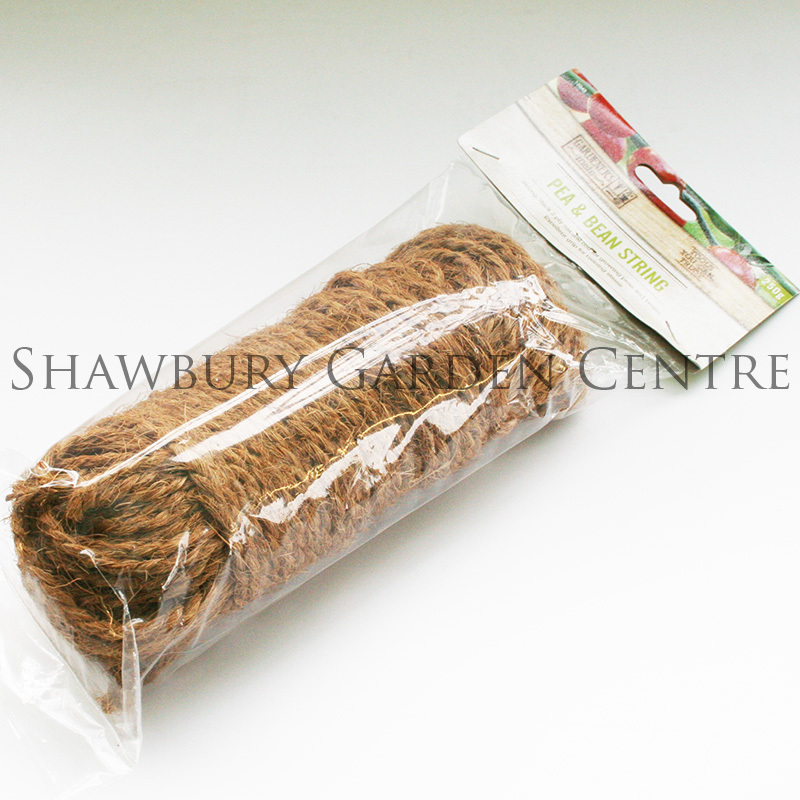 Gardener's Mate is a range of gardening products including tools and garden essentials. 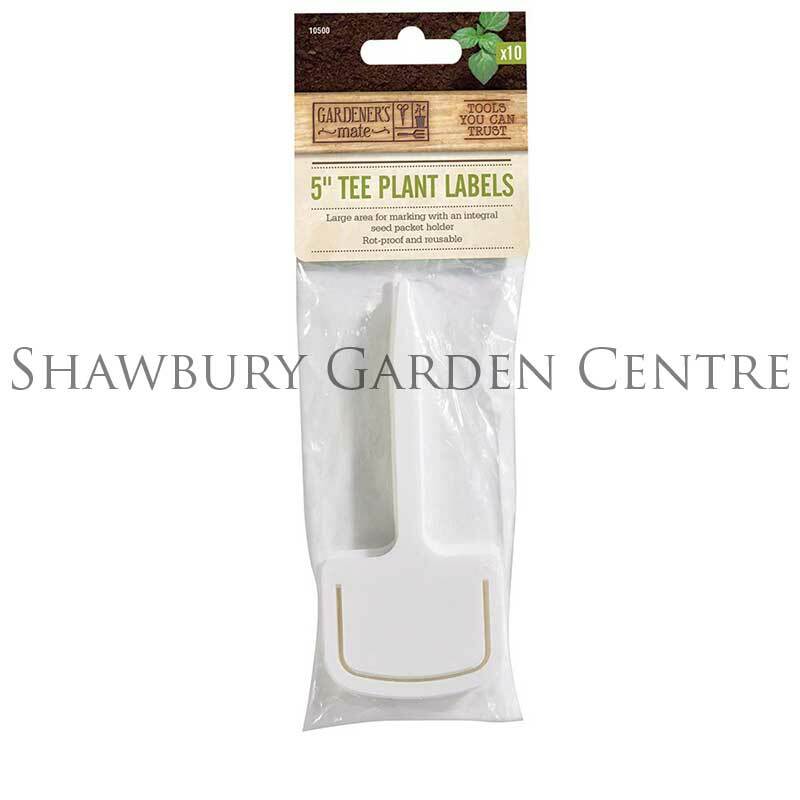 View the complete Gardener's Mate Collection.